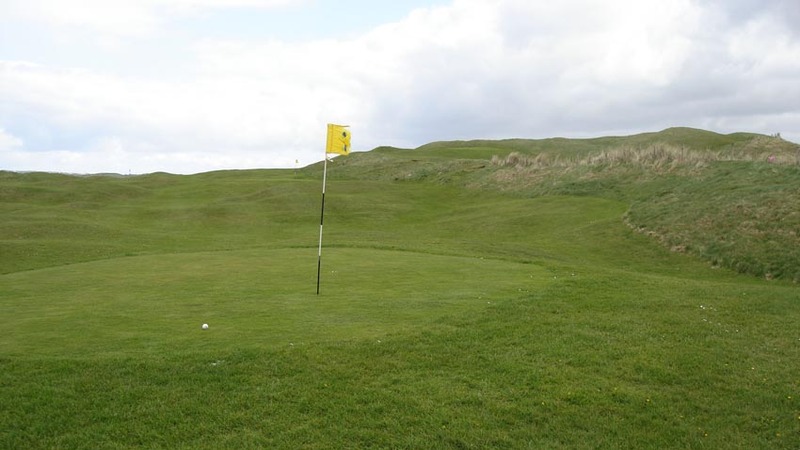 Pitch-and-putt golf is practically a national pastime in Ireland and every effort should be made to partake in this especially-fun activity while visiting the Emerald Isle! 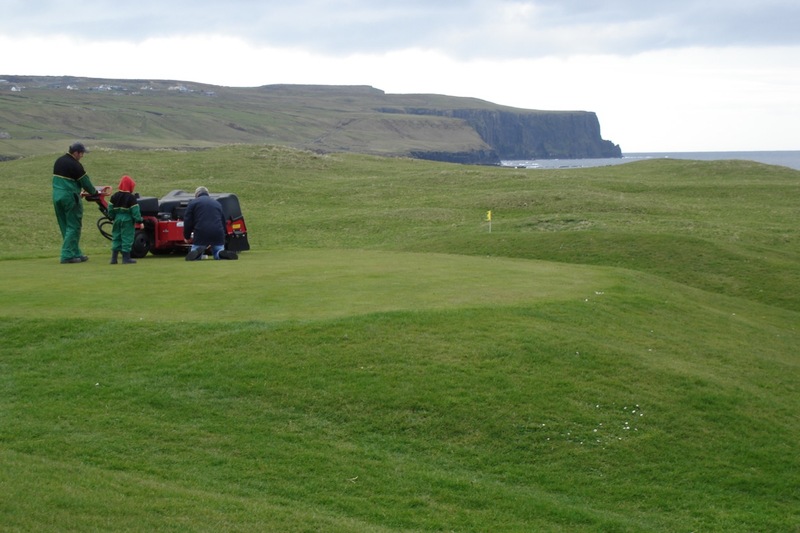 The best option we have found for this is undoubtedly in County Clare where, just a few miles up the coast from Lahinch Golf Club, past the incomparable Cliffs of Moher, lies a village that is straight from the Shire in Lord of the Rings. 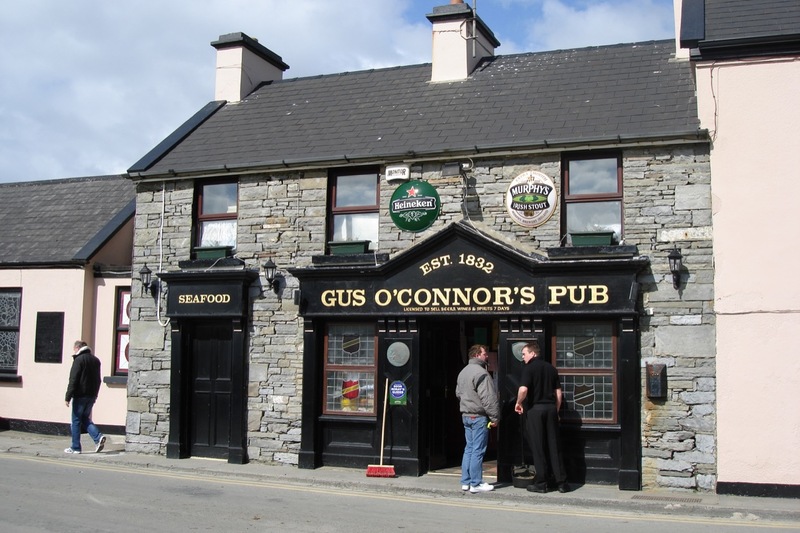 This is the magical village of Doolin, home of only three pubs but they might be the three greatest pubs in all of Ireland, wide-ly known for the quality of their impromptu music sessions! 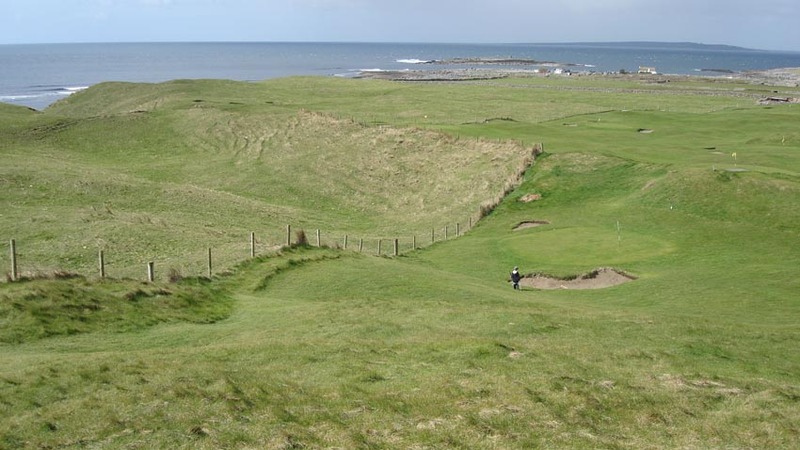 Doolin is straight from the imagination of what Ireland should be like and there’s a golf course in Doolin that is so amazing it is almost beyond what the imagination can comprehend. 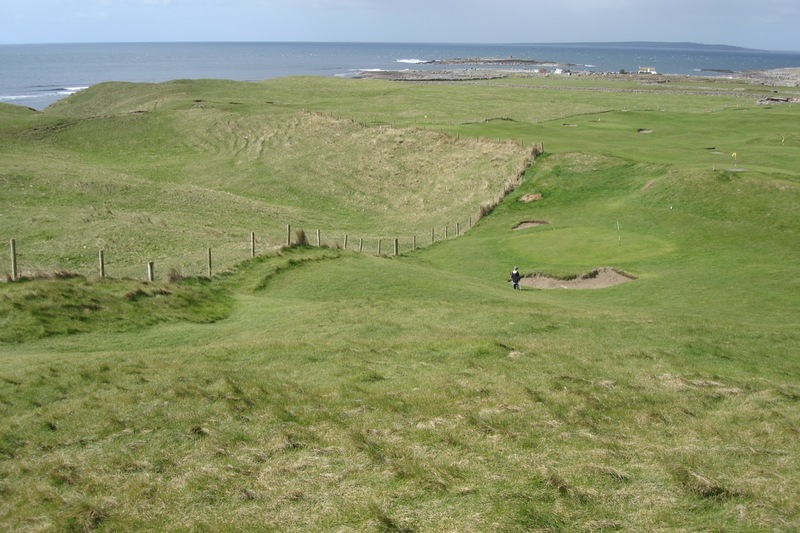 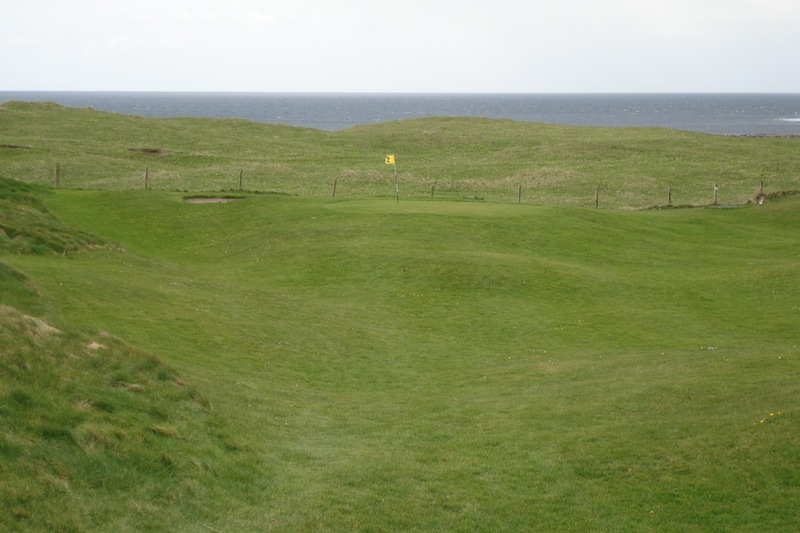 This is Doolin Pitch and Putt, a true-links pitch and putt course high above the Atlantic, on a site that must be seen to be believed. 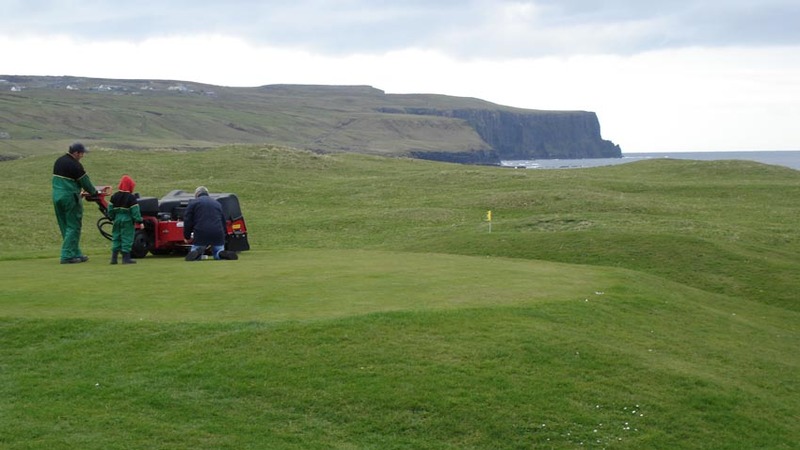 Doolin Pitch and Putt with its laid-back atmosphere is only 5 minutes’ walk from the village pubs and what a way to spend an hour or two, especially with pint-of-Guinness in hand. 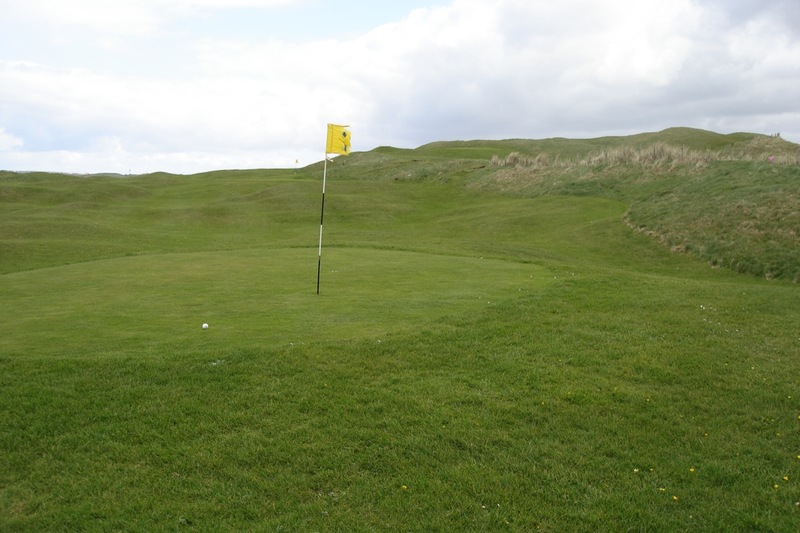 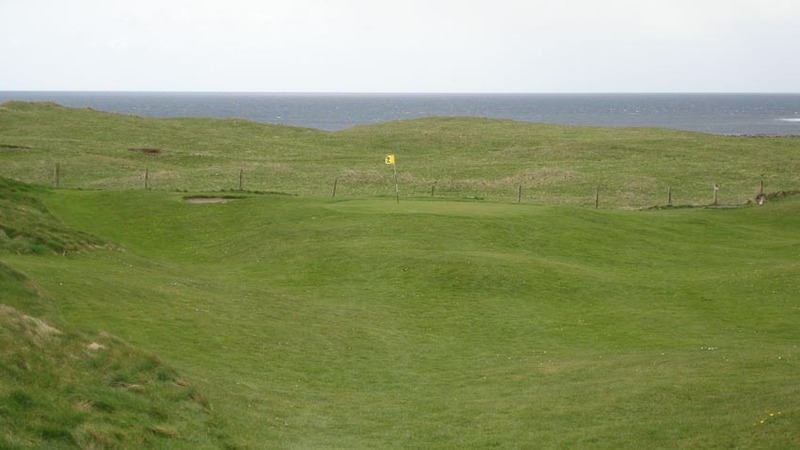 Doolin Pitch and Putt has a full 18 holes and you can make the round here part of your group’s competition, only with a bit of added spice! 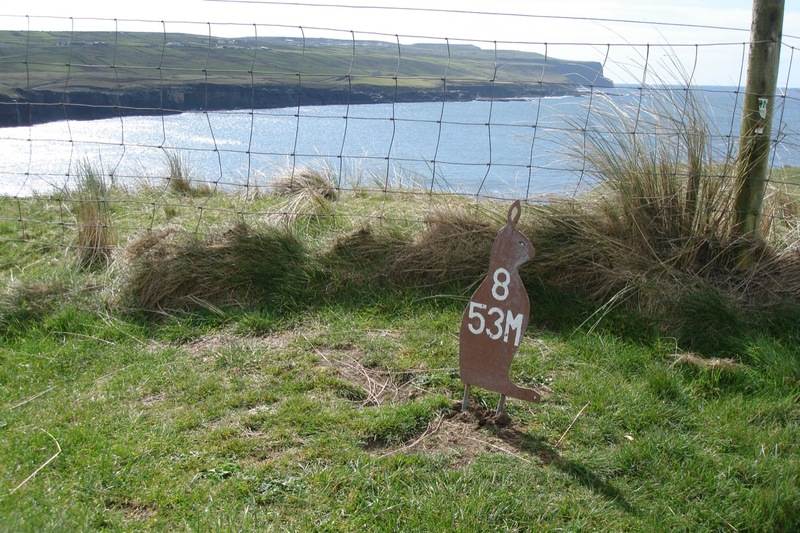 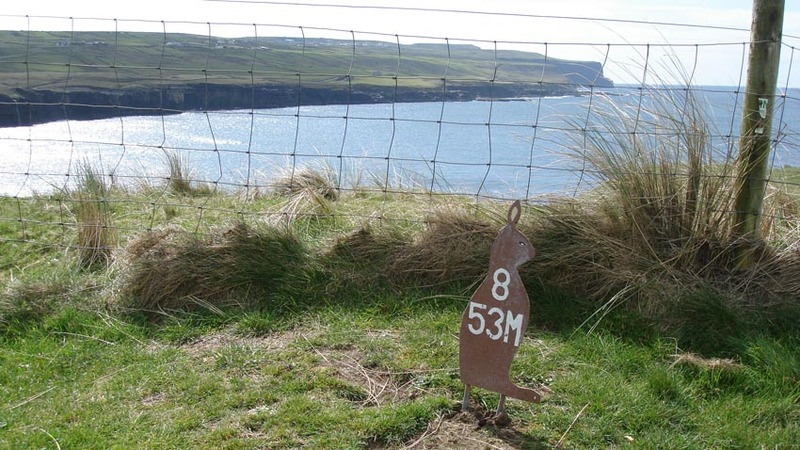 This is a one-of-a-kind golfing opportunity, do not miss this chance to visit Doolin and play Doolin pitch and putt!